Penang: Developers up North, move toward the current property trend offering products that fit market requirements for 2017 and beyond. Everyone is aware of the soft sentiment that the market is currently facing and property buyers are becoming extremely selective, opting for choices that don’t break the bank. The Penang property market is also slowly but surely moving toward this direction with some popular developers within the state introducing property at a more affordable price points. Property buyers as well as investors are paying more attention to the mainland of Penang partly due to an upcoming joint venture development between Ikano Pte Ltd (Ikano) and Aspen Vision City, with a GDV of RM10 bil. The mammoth development will include residential and office towers, an international hotel, a commercial business district, 25 acres of Central Island Park, an international school and serviced suites. What’s confirmed currently include an IKEA store and a regional shopping centre that will both be managed by Ikano, Columbia Asia Hospital, Vervéa, a gated and guarded commercial precinct and an integrated financial hub. This development will be the first metropolis equipped with cloud infrastructure and smart services to make life at Aspen Vision City more unique. The First phase of Aspen Vision City is slated for completion in 2018. 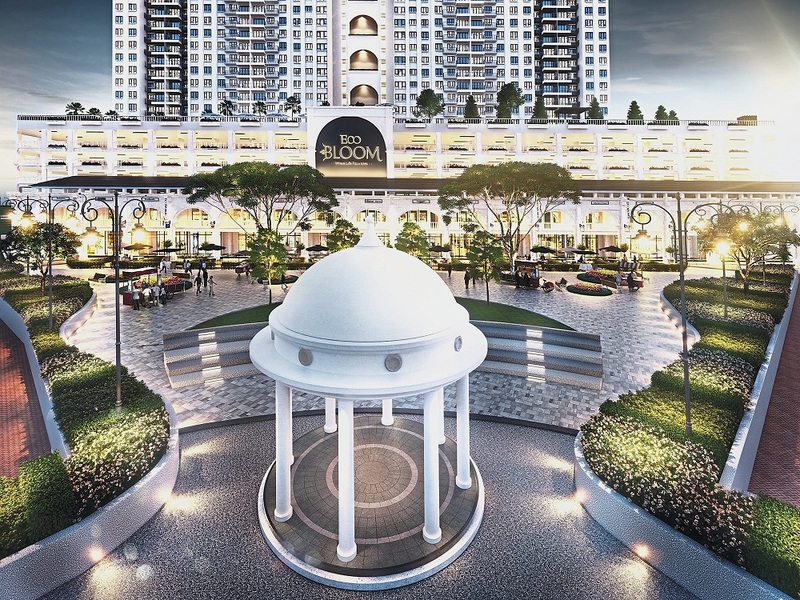 EcoWorld Development Group Bhd is responsible for face-lifting several locales across the Klang Valley as well as Penang. One of its most recent works is the revitalization of the former Pudu Jail site next to Berjaya Times Square in Kuala Lumpur. 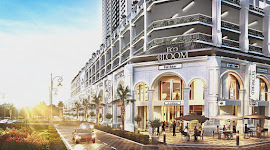 EcoWorld is now launching EcoBloom close to the Bukit Tambun, Batu Kawan and Simpang Ampat on Penang mainland. This development is located in between both bridges connecting to the mainland. 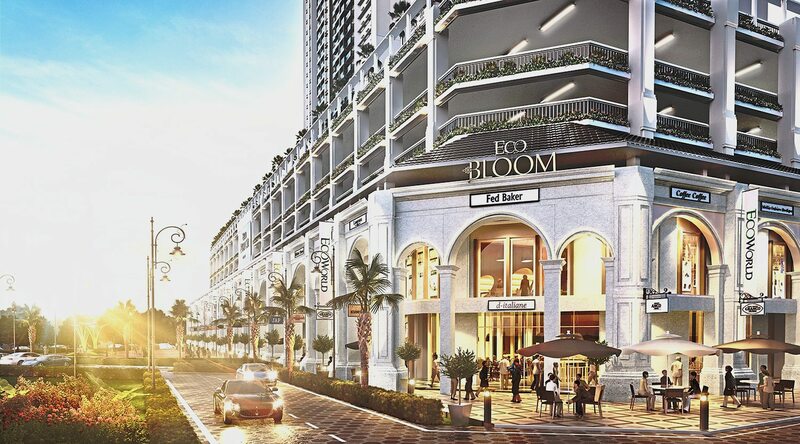 Additionally EcoBloom is also located within 10km to Tesco Alma, Aeon Jusco Alma, Autocity Juru, Ikea Furniture, and the Penang District Outlet. The pricing that is being offered for this residential condominium starts from RM388,000 for a 800 sq ft unit with two car parks. Inside the two-bedroom unit one will find two large rooms to maximise space. Eco Bloom is also sold in three-bedroom configurations that are offered in 901 sq ft and 1,101 sq ft layouts, with two car parks each. Purchasers that buy 1,101 sq ft units above level 12B onward, will get an additional car park. For those looking for a property option within Penang Island, QuayWest Residence by Asia Green Group is a good bet. This property is better known for its luxuriously themed units and good variety of property layouts, with typical units ranging between 760 sq ft and 2,013 sq ft.
Each residence cost approximately RM700 psf which translates to the two-bedroom 760 sq ft units typically selling from slightly above RM500,000. 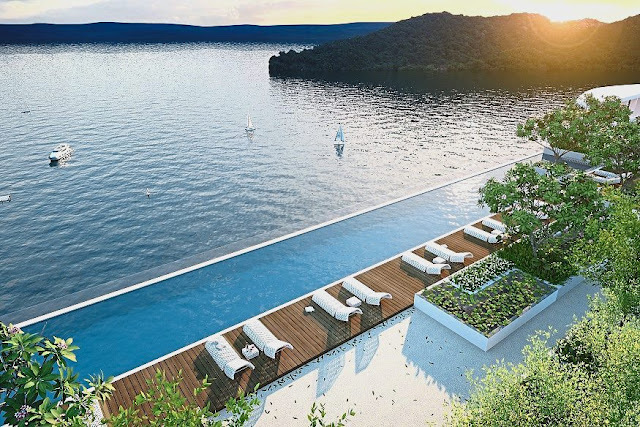 Some of the facilities that buyers of QuayWest can look forward to include sky and children’s pools with private cabanas, Jacuzzi and pool decks with a lounge. Additionally residents will also find a gym, entertainment room, multipurpose hall, conference and reading room as well as a children’s playground. The uniqueness of QuayWest Residence lies in its location as this residence will sit on a 7.4-acre plinth of seafront commercial land located just five minutes away from Queensbay Mall. QuayWest Residence is also located in between both bridges that connect to mainland Penang, making it easy for future residents to commute in and out of Penang Island.